Thank you to everyone who purchased tickets for the 55 inch RCA smart TV we were raffling off at this years Thunder By The Bay. We are pleased to announce the winner of the TV is Roland Lamb with The Vietnam Brotherhood. Roland was part of the Color Guard that presented every morning at the opening of the days events. Once again we would like to thank everyone who participated, your support is very important in what we do and without it, we simply would not exist. 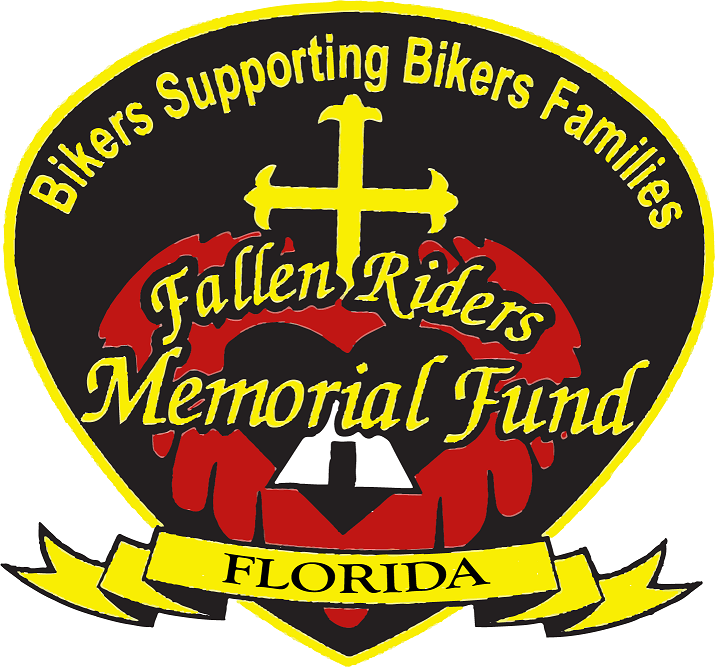 Florida leads the nation, Ride Smart, Ride Safe! Thunder by the Bay was a blast! 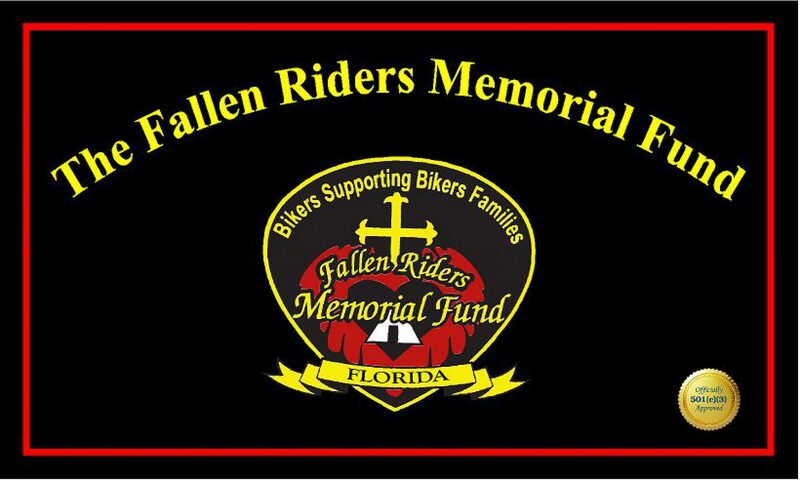 The Fallen Riders Memorial Fund Florida had so much fun last weekend in Daytona we are going out again this weekend! Come see us at Thunder by the Bay at the Sarasota Fairgrounds….free entrance into the fairgrounds and a guaranteed good time..Stop by our tent and say Hello and guess how many gumballs are in the jar to win a prize!..See ya there!! We have added more raffle prizes each day, you gotta play to win!! Don’t miss out!!! Saturday Feb 10, be at 316 Main St. Station, Daytona Beach at 9:30 am for registration!! Less than a week to go!!! With our Poker Run less than a week away, we’d like to give a huge shout out to our most recent sponsors for their generous donations of raffle items to our Event! Thank you to Uber and Picaboo for helping to make this event a success!! The count is on! 2 weeks away! Have fun with the Poker Run and win some awesome prizes! !…We will see you in Daytona! !